From Elizabeth Shogren for the New England Center for Investigative Reporting and Al Jazeera America: when it comes to disaster relief, FEMA leaves communities vulnerable to the greater disasters to come due to climate change. Its policies are rooted in the outdated assumption that the climate of tomorrow will resemble the climate of yesterday. 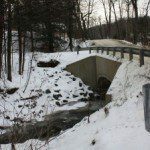 For example, it routinely pays to replace old, failed structures, rather than upgrade them with stronger construction that can withstand rising sea levels and greater downpours. 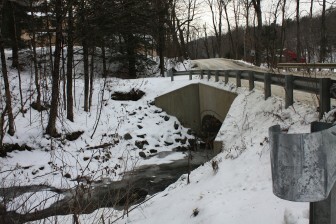 Vermont Public Radio invited Shogren as a guest to talk about her investigation. 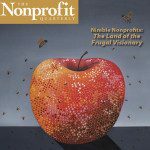 From Rick Cohen, reporting for Nonprofit Quarterly, an investigation of the conflict of interest involving bank trustees – who both serve on charitable foundation boards and charge the foundations large, sometimes excessive, fees to manage their investments, assets, and even operations.